Why are neurons called the basic building blocks of the nervous system? Why does our brain never stop working? How is the brain like a highway? 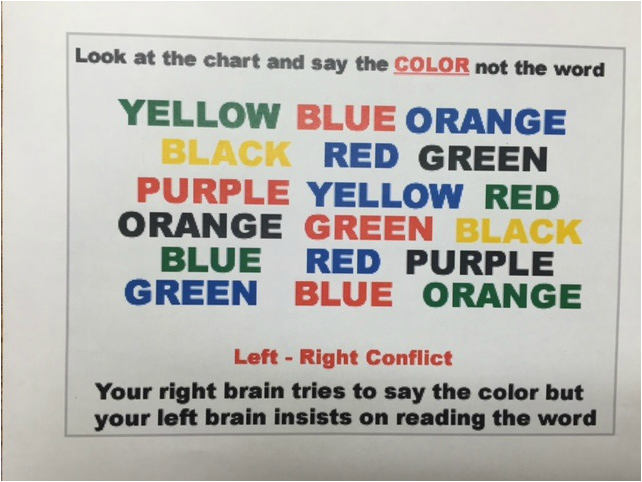 What is the difference between the right brain and the left brain? EQ- Why does our brain never stop thinking? them to relay information to the brain. EQ- What are the parts of the brain and why are they important? ​EQ- Explain how a nerve signal travels through the parts of a neuron.